Light moisturizing night cream around the eyes with almond protects the delicate skin around the eyes. Nourishes and rejuvenates the skin at night, reduce puffiness, circles and bags under the eyes. Active ingredients: almond oil, sunflower oil, oil of nutmeg, oil of seeds of the quince. Method of use: in the evening apply a small amount of cream on eyelids and under eye area. Gently massage without pressing. The rest of the cream, remove with a damp cloth after 20 minutes. 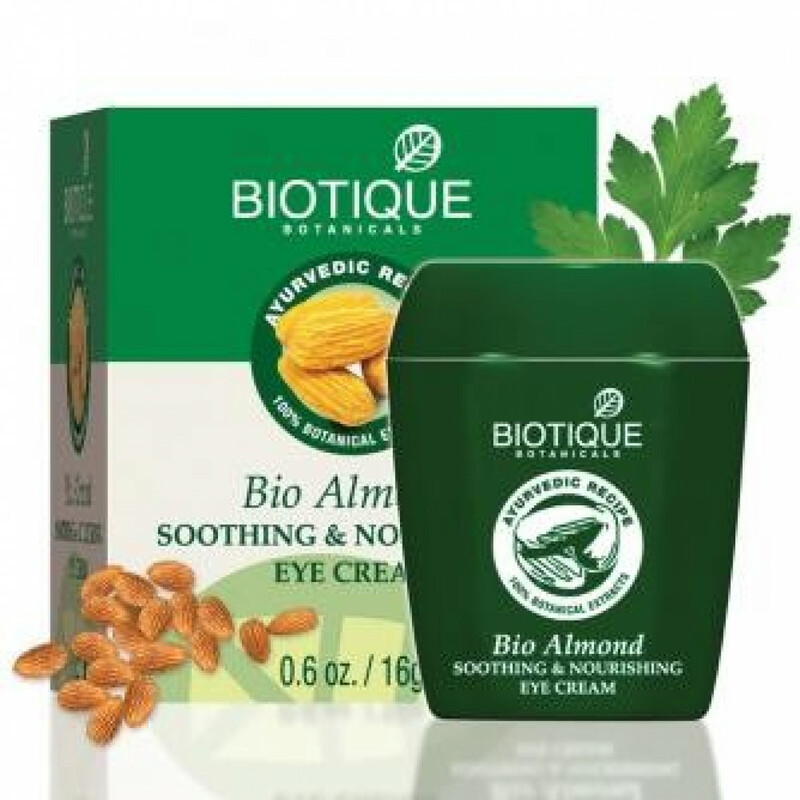 Original name: Bio Almond Biotique eye cream. In our store You can buy authentic Cream around the eyes with almond Biotic at the best price!